According to Ericsson Mobility report, there are now about 4.6 billion connected devices excluding phones, tablets and laptops. And it is also projected that this number will increase to 15.3 billion in the next five years. With all the stats pouring in regard to Internet of Things (IOT), you should be wondering what makes this technology so important and trending, impacting almost all the industries globally. IOT is not a new technology that is revolutionizing the industries, in fact we have been doing this process from the day sensors were invented. It is just an innovative solution that experts have come up with to efficiently manage the data. The tons of data that are being collected through thousands of sensors will go useless, unless they are stored and analysed. IOT greatly assists in this and makes it easy for anyone to access the data online from anywhere on earth. 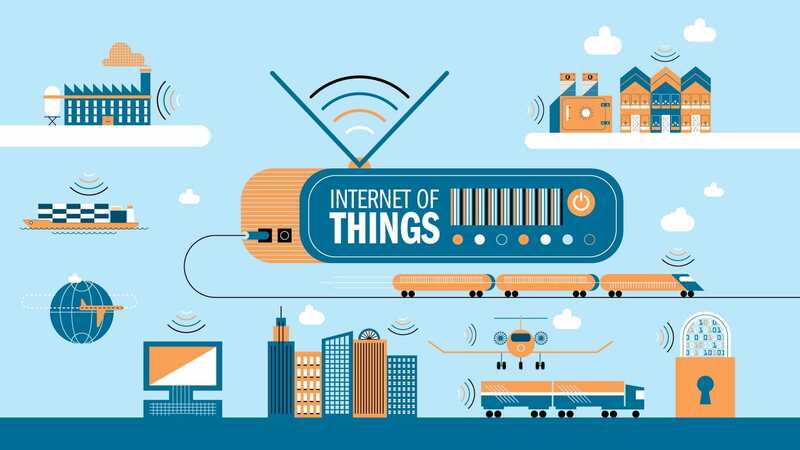 With such offerings, IOT has a lot of scope in almost all the industries. Unlike traditional technologies, understanding IOT will not be easy without practical experience. It requires a good understanding of sensors calibration & operation, data collection, interpretation and manipulation. To learn IOT, joining winter training programs will be a great choice. Through these training programs you will get a good hands-on experience and develop a better understanding on the system via practical approach. In this project-based training, you will learn the theoretical concepts behind IOT and then implement the knowledge gained to build 2 different projects on IOT. IOT based Weather Monitoring System: The project that you build can record the temperature/ humidity changes in the environment and send out an email notification to a remote user. You can also store the data on cloud and analyze it for further implementations. IOT based Smart Irrigation System: The project that you build facilitates the automatic switching On/Off of water pump based on the moisture level present in the soil. You will use a soil moisture sensor to detect the moisture change and the system will send the data to cloud for storage and analysis purpose. Why is this the best winter training program for learning IOT? Your learning will not stop with this training program. You will get access to online courses post workshop which will help you to review the course anytime, anywhere. Who should attend this IOT winter training program?